Motivated Sellers Just Reduced Price by $45,000! 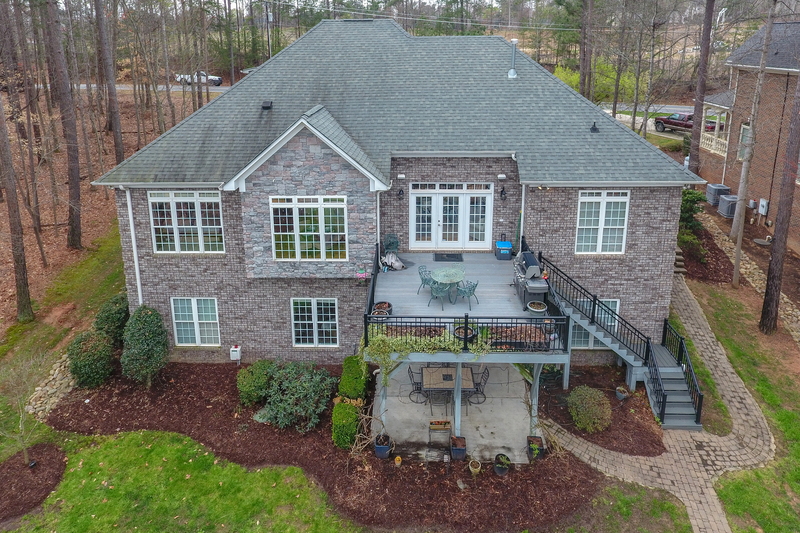 Fabulous Lake Norman waterfront home with a 2nd living area in basement & a private dock on a quite cove & 3 car garage. Freshly painted & features an open floor plan, gourmet kitchen & eat at bar, 1st floor master suite and a lower level with a 2nd living area, 2nd Master Suite, Theater with tiered seating. You will love the backyard oasis featuring a meandering waterfall that goes to pond on 2nd patio by the water & sitting near the dock! Quick access to Charlotte & the airport, shopping & restaurants. 3 installed flat-screen TV’s, all theater equipment and furniture, & pool table to convey. Voluntary HOA. Leased above ground propane tank for fireplace and grill.